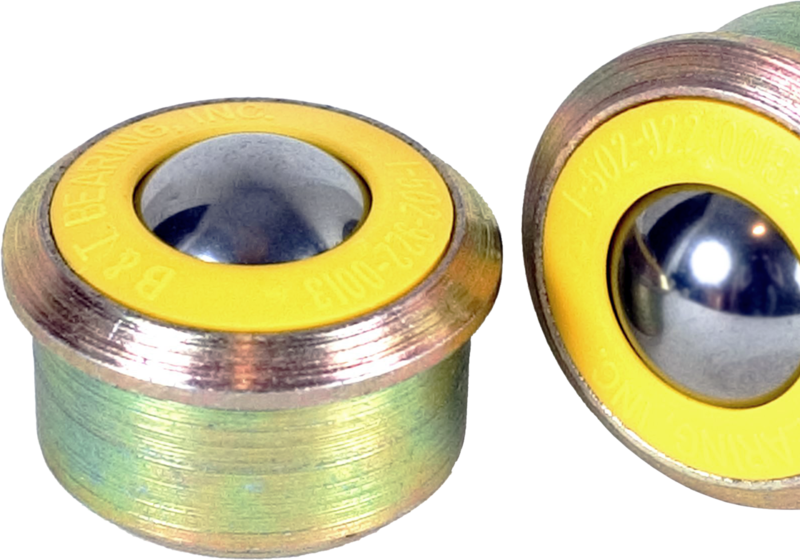 Products – B&T Bearing, Inc.
History has shown that our BTUs are better than other units in the market because they outlast the competition. Why are our BTUs better than the other Ball Transfers? We offer both drop-in and hard-mounted Pop-Up Stops to fit your new, retrofit or replacement application needs. 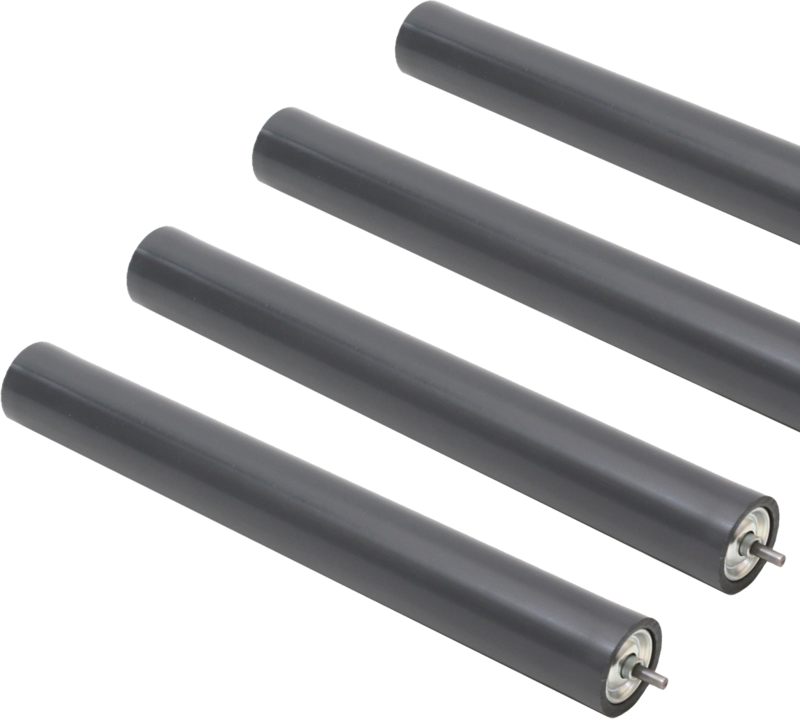 We offer a full range of rollers for Cargo Handling and Conveyor & Conveying needs, which are engineered to easily transport loads and provide maintenance free service. We offer a wide variety of spare and replacement parts for Cargo Handling, Ground Support, Conveyor & Conveying Equipment, Air Courier, Transportation, Warehousing, Industrial Machinery & Equipment and General Contracting applications. Curabitur sed mauris sed molestie faucibus nunc proin porttitor donec a nibh accumsan mi tempor aliquet phasellus laoreet orci ac lorem nulla lacinia.